I saw both Surge and Crystal Pepsi for the first time in a long time in the last two months. And I will admit that I bought both when I first saw them, for nostalgia’s sake. 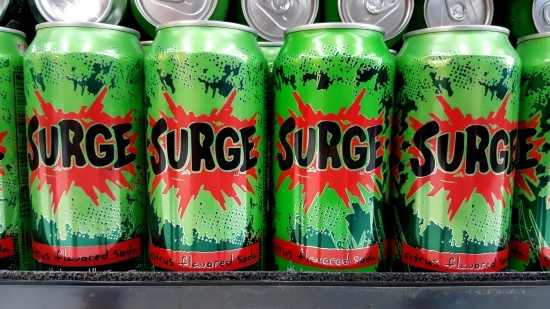 I was delighted to find out that Surge still tasted just like I remembered, and that Crystal Pepsi tasted like regular Pepsi, and not that weird citrus variety that they tried at the end of its run. 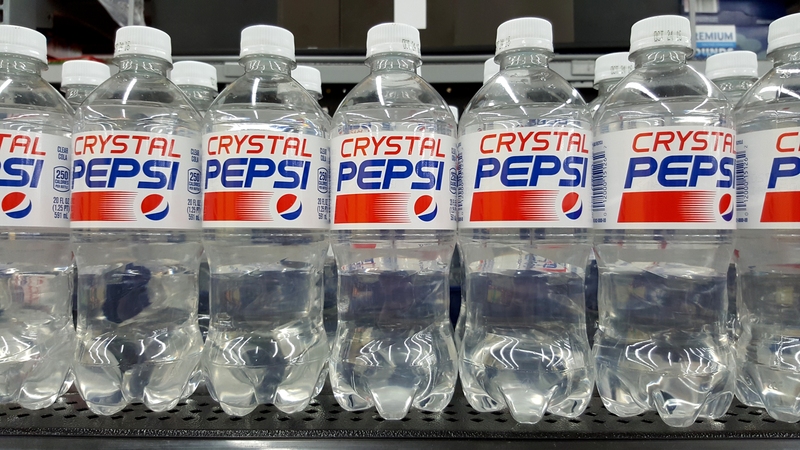 I was also pleasantly surprised to find out that the 2016 version of Crystal Pepsi has caffeine in it, which the original never did. 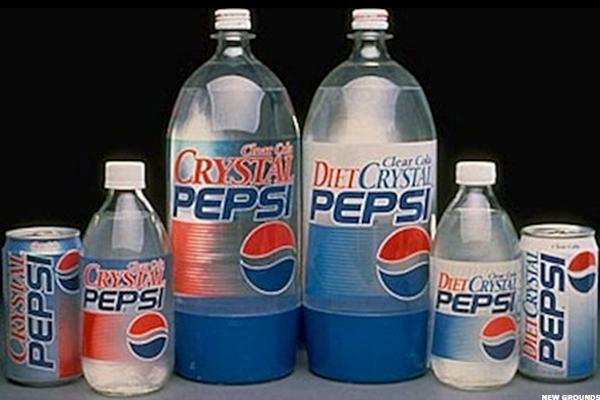 I remember being a big Surge drinker in high school and college (PC Dukes even had Surge in the fountain), and I definitely enjoyed Crystal Pepsi in elementary school. Then there was Vault and Vault Zero in the mid-2000s, which was essentially Surge with more caffeine, repackaged as an energy drink. All in all, I hope that both products do well now that they have been reintroduced. 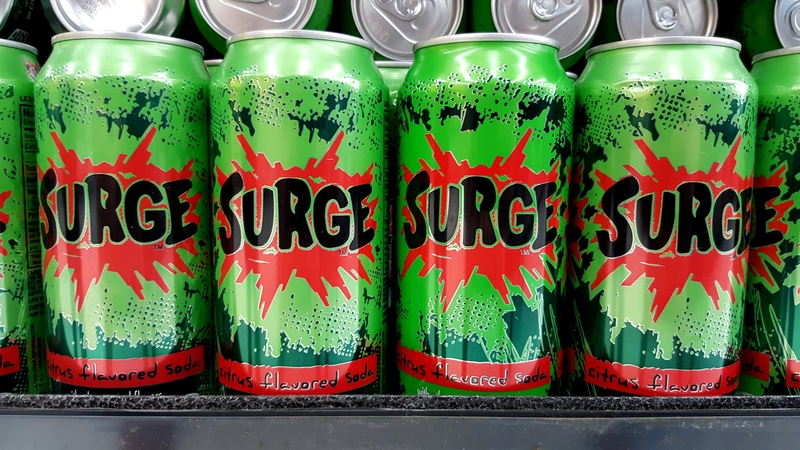 However, in retail settings, I have only seen Surge offered in 16-ounce single cans so far, and I’ve only seen Crystal Pepsi offered in 20-ounce single bottles. No two-liter bottles, and no six-packs of bottles or fridge packs cans of either. That concerns me a bit, because it makes me wonder if these are strictly “nostalgia” releases, and that Coca-Cola and Pepsi are not serious about reintroducing these products in earnest. Other than packaging choices, however, I have one major issue with these releases: no diet version. I’m guessing that the people who are around my age are the ones who wanted these unique sodas from their childhood and teenage years back, and the companies finally delivered. Ahe drinks both came back with something more or less resembling their classic packaging, as Pepsi brought out similar packaging design to how it appeared in the early 1990s (but not quite), and Surge was brought back with the original 1990s-era design fully intact. Surge in particular was marketed to a young audience, and it shows in the packaging. However, many of the fans of these beverages are now in their thirties and such, and we know that we’re not invincible. 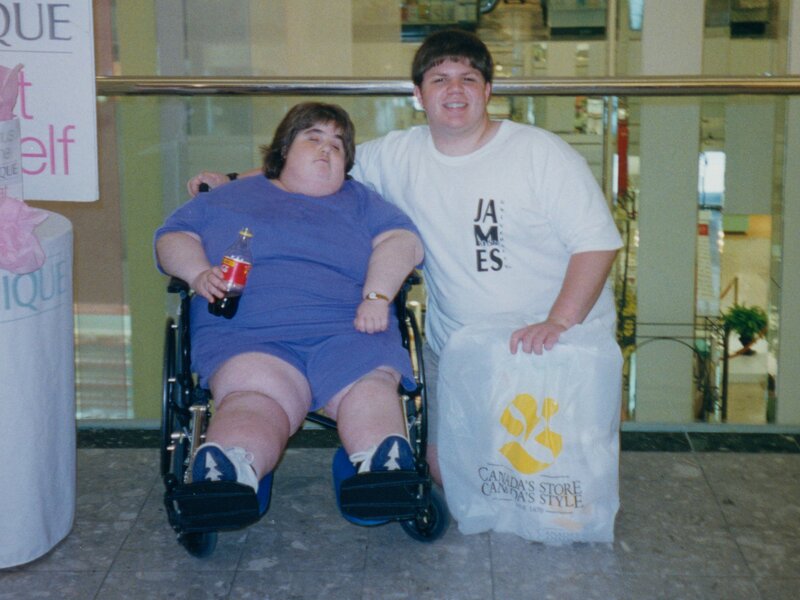 The sugary drinks that we downed without even thinking about as children, teenagers, and twentysomethings now require more planning, as we know that unless you intend to do something about them, that can of regular soda is going to make an extended reservation on the waistline. Crystal Pepsi was available in diet form in the 1990s, but Surge never had a diet form (though Vault did). I would totally drink both a Surge Zero and a Diet Crystal Pepsi. Give it to me in two-liter bottles, and I will clean you out of its stock. And no, I couldn’t see Coca-Cola calling a diet version of Surge “Diet Surge”, no matter what The Onion thinks. 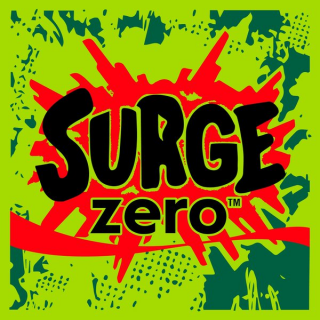 Surge would most definitely be a “Zero” kind of diet drink that is too cool to call itself “diet”. Crystal Pepsi, meanwhile, would almost certainly call itself “diet”, because it did it back in the 1990s, when “clear” everything was all the rage. So to Coke and Pepsi, time to get serious. Let’s see sugar-free versions of the products, and two-liter packaging. The grownups want their nostalgia, too, but we don’t want all of the sugar that goes with it. Please make it so.